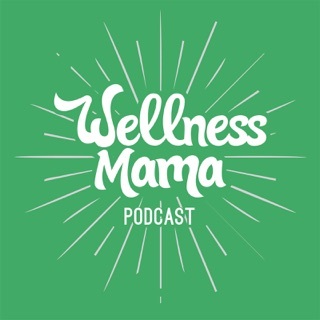 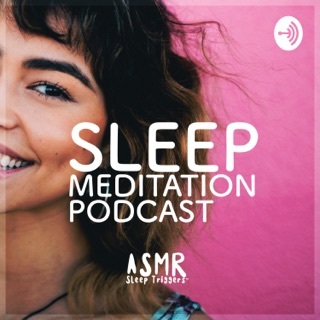 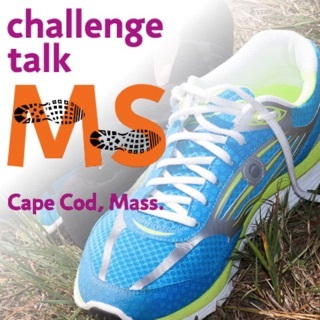 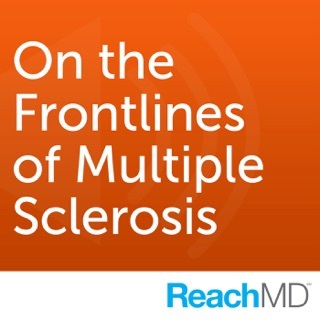 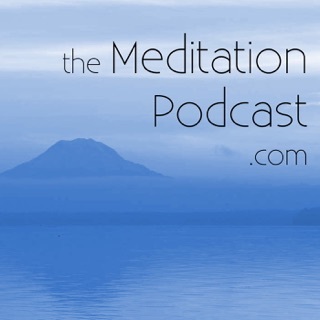 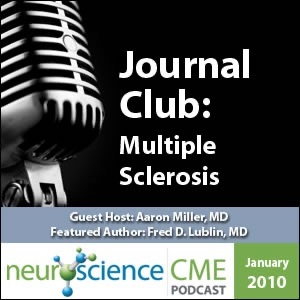 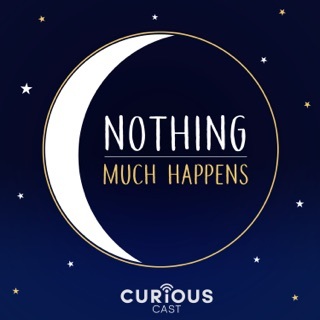 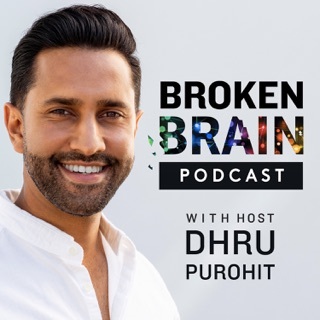 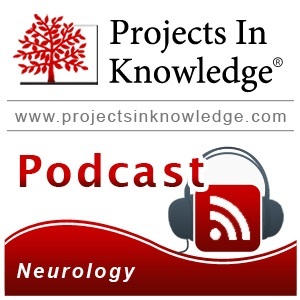 A Multiple Sclerosis podcast. 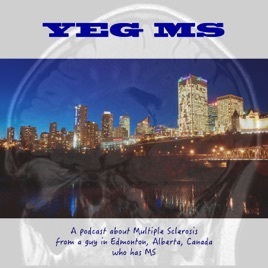 YEG MS is a podcast based in Edmonton, Alberta, Canada from the creator of ownmultiplesclerosis.com. 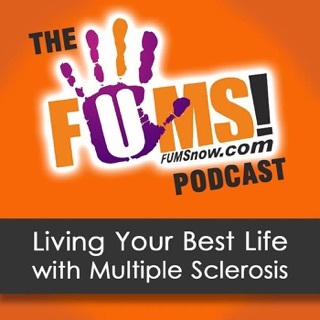 The podcast focuses on Multiple Sclerosis and is created by a man living with MS.
Each episode features interviews with others who have been diagnosed with Multiple Sclerosis or are somehow involved in the MS community in Edmonton, the Capital Region, and Northern Alberta. 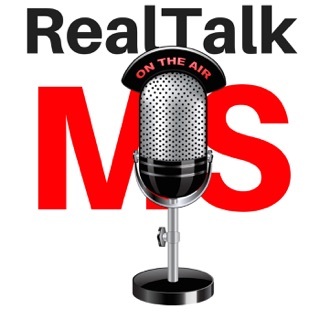 While the podcast in based in Canada, the content should appeal to anyone who has MS as part of their lives.